Prepare Now! Don’t Be The First PA To Fail The New Alternative PANRE. The Ultimate iPANRE Pilot Prep Essentials includes everything you need to prep for the Alternative PANRE. 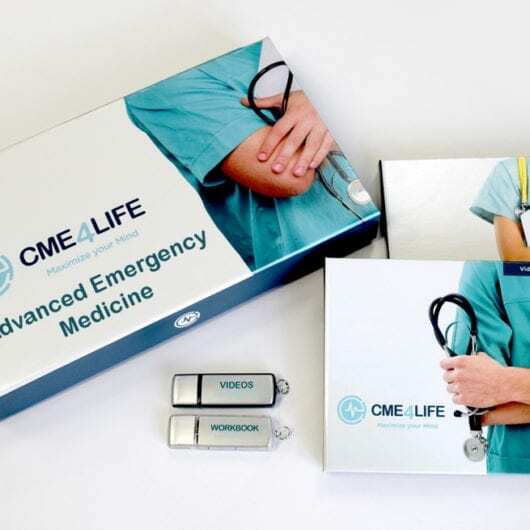 (F) AND you can save $100 off any live CME4LIFE Board Review Course. This activity has been reviewed by the AAPA Review Panel and is compliant with AAPA CME Criteria. 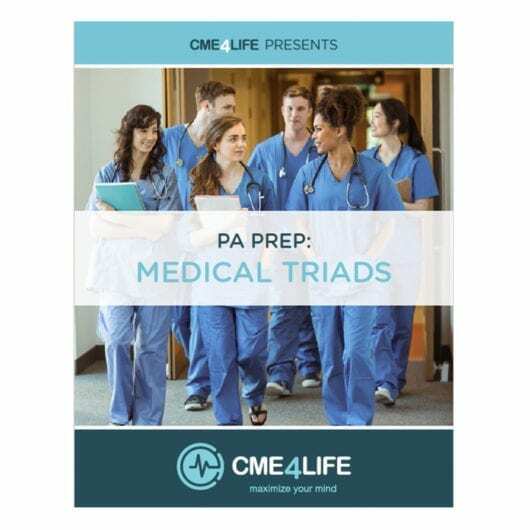 This activity is designated for 6.00 AAPA Category 1 CME credits. Approval is valid for one year from 05/17/2018. PAs should only claim credit commensurate with the extent of their participation.